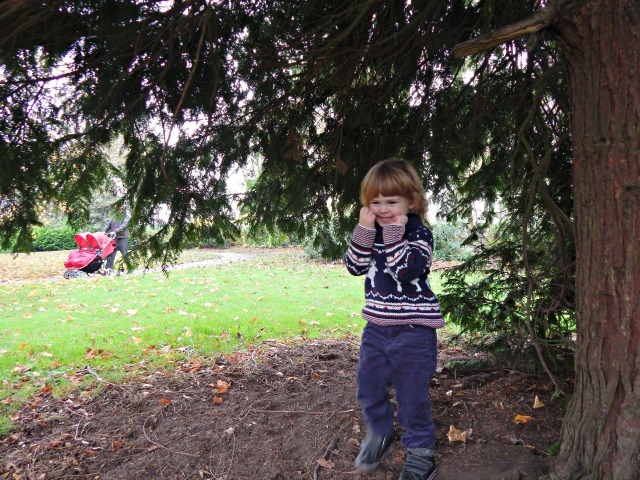 When I think about a perfect day out for us as a family, firstly it has to be outdoors! 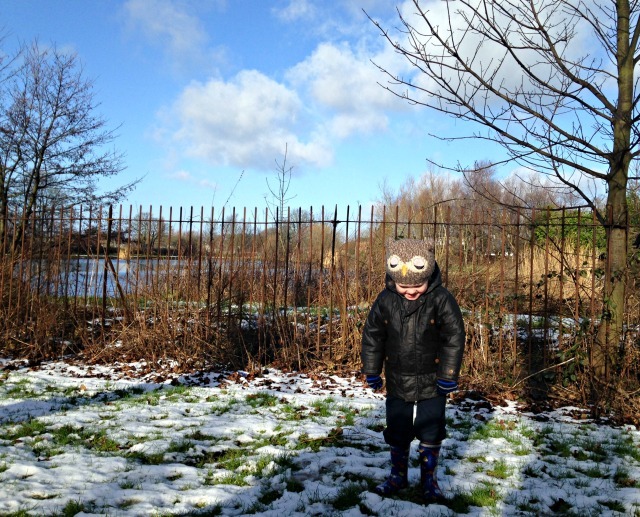 With a three year old boy it usually has to either involve mud, sand or water. For the twins I think they are just happy to see a nice view (or maybe a ride in a wheelbarrow). Sometimes we don’t have to go very far but if we find somewhere new to explore it is always cause for much excitement from our little ones. 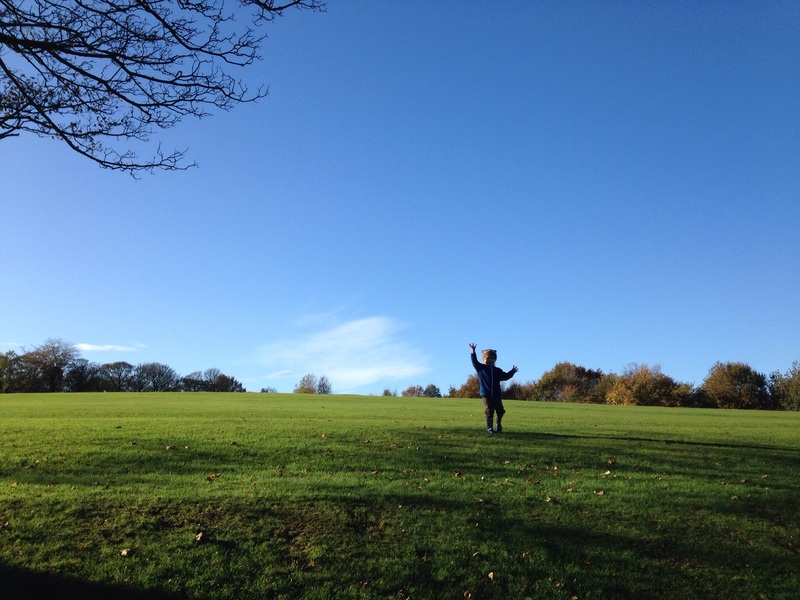 As for us adults, I don’t think you can beat seeing your children getting such joy out of the simple things; running down a hill, hiding under a tree, jumping in muddy puddles, crunching over snow, swinging at the playground or rushing down a slide. I just love to get them away from the television and screens. We are always having true quality family time when we get outdoors together and if it is a difficult day everyone seems to relax the moment we set foot out our front door. When I look back at my favourite photos from the year so many of them are outdoors and that is because they all hold a special memory. I can remember where we were and how it felt to see Lucas charging down the hill, or the twins going in a swing for the first time. 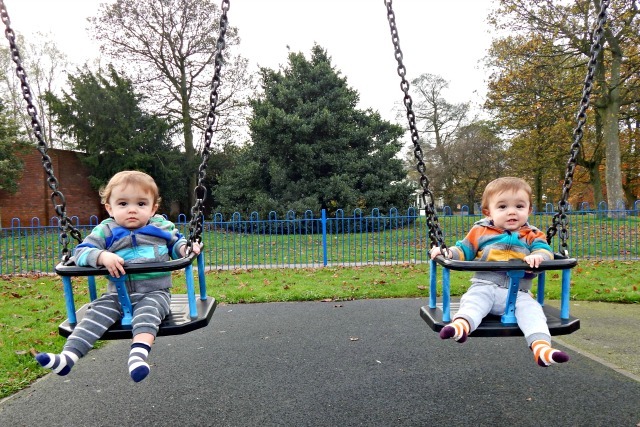 Our perfect day out will always be a grand outdoor adventure and as the boys get older we look forward to having so many more! This is my entry to apply to be a Crocky Trail Ambassador. Outdoor moments are the best! What fabulous photos Hayley. Thank you so much for entering the competition to become a Crocky Trail Ambassador. We are having a lovely time reading everyones posts. Love the photo of the boys in the pumpkin field.Muddy puddles are not only for Peppa! Lovely photographs. I couldn’t agree more, nothing quite beats letting the kids explore outdoors. I love getting out and about but we have nowhere to go around here. Just pavements! Very jealous of the pumpkin patch!